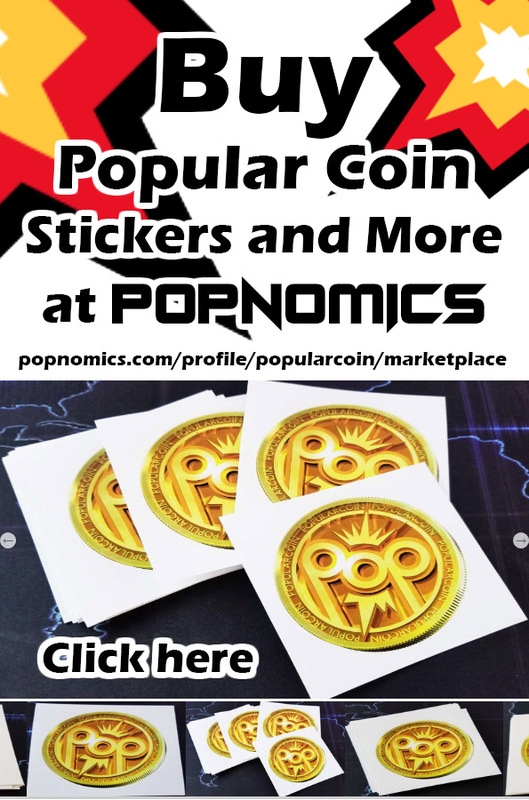 POPNOMICS™ – The Social Media That Pays™ has Announced an Airdrop Schedule that Pays out 25 Million Popular Coin (POP) in Total leading us through the end of 2018 and into 2019! We are Happy to announce that POPNOMICS Beta has been getting great user activity which has helped us in development and development is to the point where we are ready for marketing and to bring on even more new users! POPNOMICS will remain in beta as we have many more additions to bring you all including a marketplace, cloud drive, group functionality, games, and much more! To Kick off the Marketing now that we are ready and to show the users our appreciation, we have put together a 25 Million POP Airdrop schedule! Along with the POP Funding for the Daily Pot that all POPNOMICS users split at the end of the day we are adding an Airdrop Bonus! Each day will start with the Airdrop Being Added to the pot! At the end of the day just like all days – the users split the pot of POP based on the amount of POPNOMICS Points™ that they have accumulated. As the Airdrop schedule goes on through the end of the year and leading into the next, the amount of POP that is included in the Airdrop will grow all The way up to 1,000,000 (Million) POP per day at the end of the year! 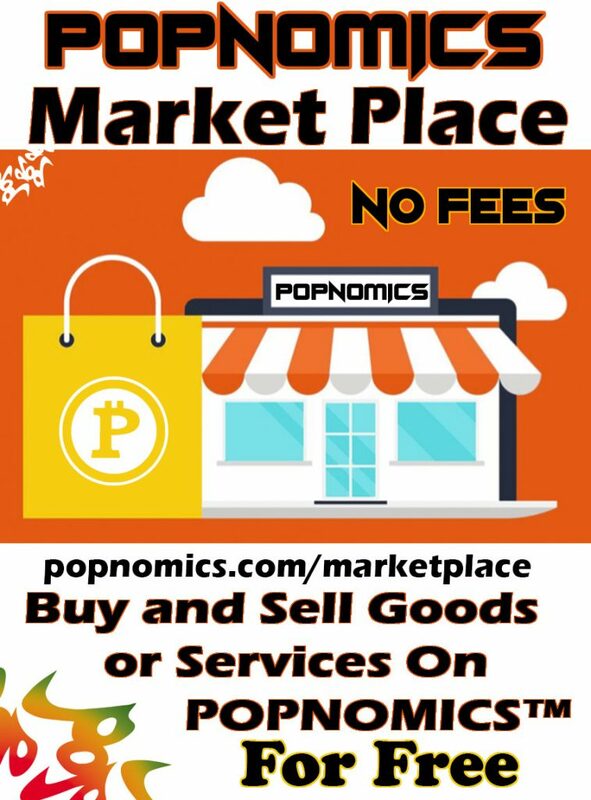 We Hope that you are enjoying POPNOMICS™ and look forward to seeing your posts in the future! As always don’t forget to join dev and team on telegram and say hi, or if you have any questions.